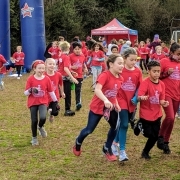 Sagamore Skedaddle Fun Run Fundraiser overwhelming success! 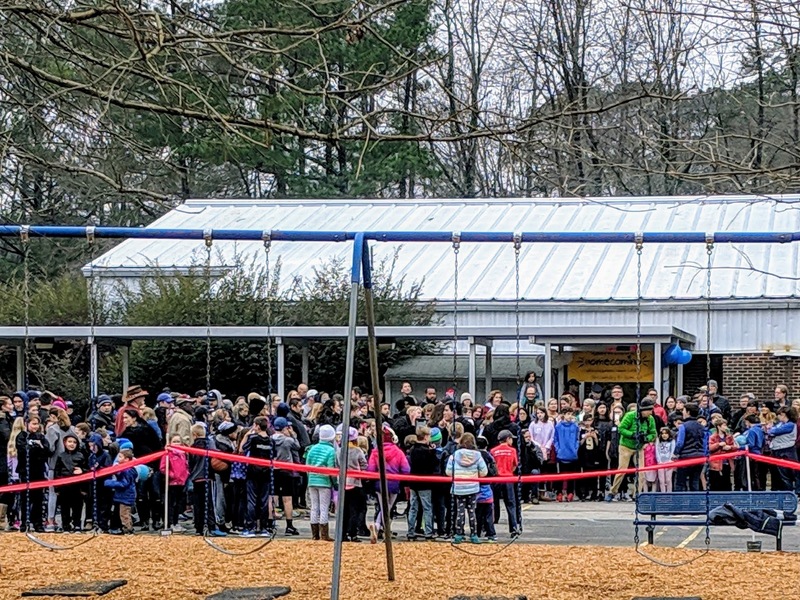 Sagamore Hills Elementary School students and their supporters—family, friends, and community—raised over $35k for their school during the Sagamore Hills Foundation’s first ever Sagamore Skedaddle Fun Run fundraiser, held Valentine’s Day, 2019. Every student participated, running 35 laps, to show their dedication to the cause. Principal Taylor kissed a pig, Assistant Principal Montello got slimed, and every parent helped make the fundraiser a overwhelming success. 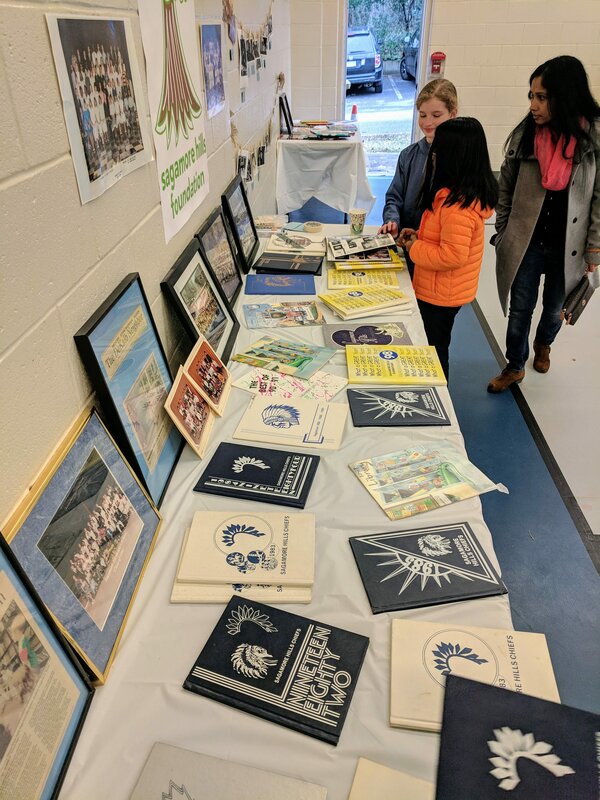 https://www.sagamorehillsfoundation.org/wp-content/uploads/2019/02/IMG_20190214_091552.jpg 1970 3502 Sagamore Hills Foundation https://www.sagamorehillsfoundation.org/wp-content/uploads/2017/12/sagamore-295x300.png Sagamore Hills Foundation2019-02-14 19:29:572019-02-22 18:47:06Sagamore Skedaddle Fun Run Fundraiser overwhelming success! Enjoy a video of this great event! New playground on the way! Through the hard work, time, and effort of Foundation Board members, Sagamore Hills Elementary will get a new playground in late Fall 2018! 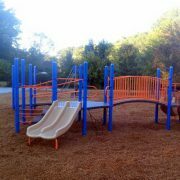 Working with Dekalb County Schools, the Foundation discussed playground needs and worked to get into the current construction cycle. 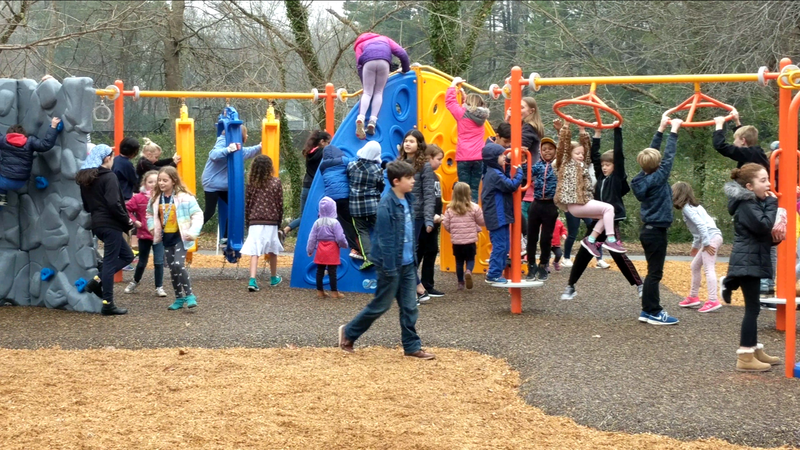 Now that the playground is funded by Dekalb County Schools, the Foundation can concentrate on the typical projects of similar school foundations—longterm building enhancements, additional paraprofessionals, enhanced technology, and other wonderful things for our school! 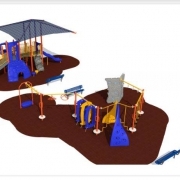 https://www.sagamorehillsfoundation.org/wp-content/uploads/2018/09/2018-Sagamore-Hills-Elementary-playground-design-1.jpg 462 716 Sagamore Hills Foundation https://www.sagamorehillsfoundation.org/wp-content/uploads/2017/12/sagamore-295x300.png Sagamore Hills Foundation2018-08-01 12:00:212018-09-01 00:29:09New playground on the way! 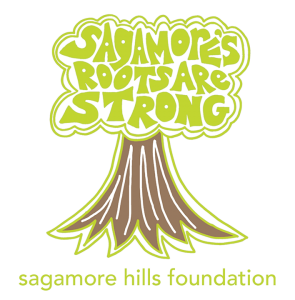 The Sagamore Hills Foundation is excited to be official! 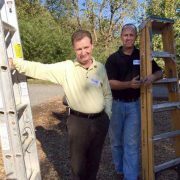 Our first order of business is to help build a new, safer playground. 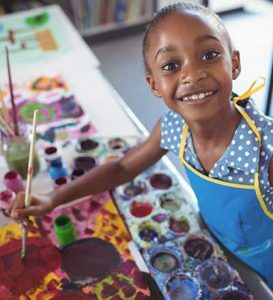 We are aiming high and hope to raise $75,000 with community and school help. This playground will be accessible for ALL students, with enriching and FUN equipment – because playtime should be fun and kids deserve a great place to play! 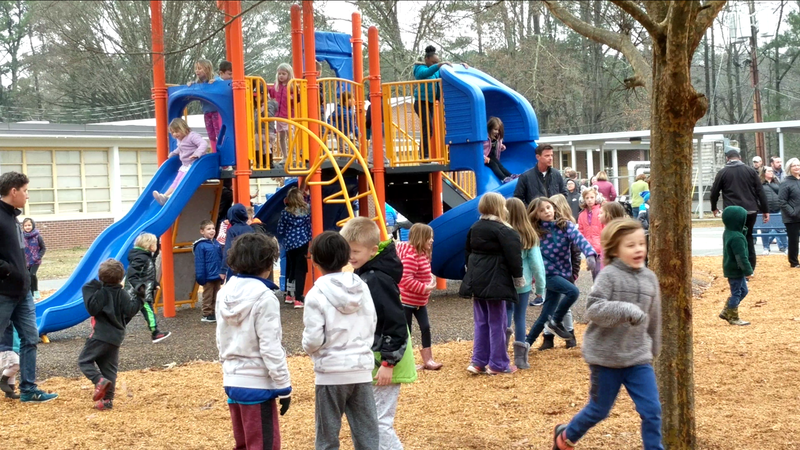 Please donate to our Capital Campaign and let’s build a playground! 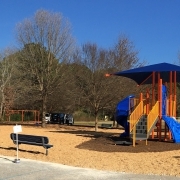 https://www.sagamorehillsfoundation.org/wp-content/uploads/2017/12/playground.jpg 500 500 Sagamore Hills Foundation https://www.sagamorehillsfoundation.org/wp-content/uploads/2017/12/sagamore-295x300.png Sagamore Hills Foundation2017-12-19 16:38:362017-12-19 16:38:36Let's Build a Safe, Fun Playground!